Chinatown: A veritable city within a city. 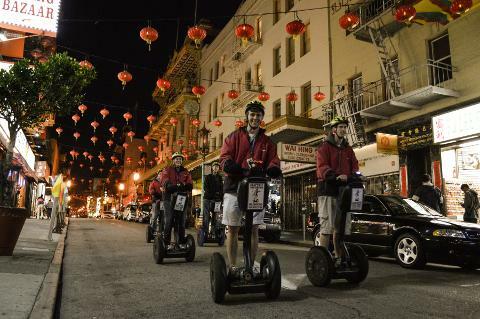 Cruise through historic Chinatown and past hidden alleys in the largest Chinese community outside of Asia. 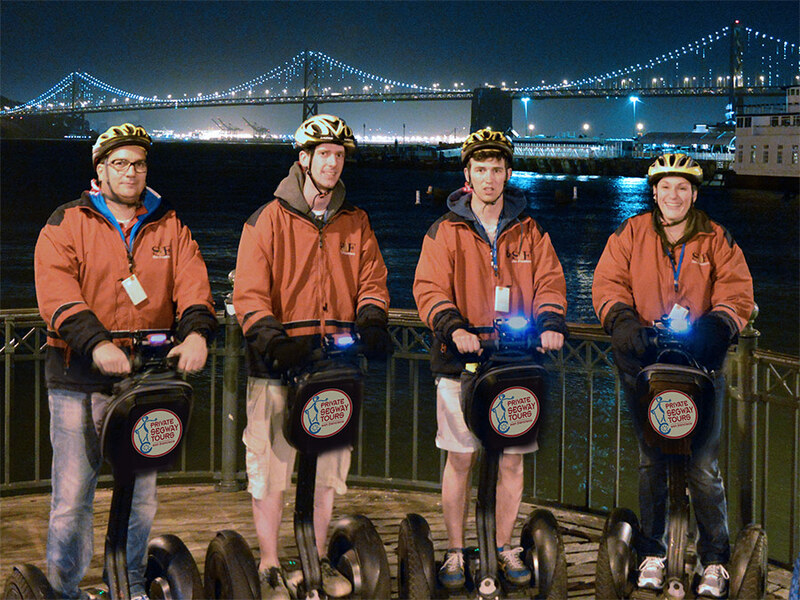 As the tour moves farther east, enjoy romantic night views of the Transamerica Pyramid, the Bay Bridge Light Installation and the Ferry Building.